There are several assistance programs offered by Tarranty County for first time homebuyers. One such program is the Tarrant County Neighborhood Stabilization Program. The TC-NSP is administered by the Tarrant County Housing Partnership, TCHP, and funded by the the US Department of Housing and Urban Development, (HUD) under the Housing and Economic Recovery Act (HERA) of 2008. The funds are to be used to help lessen the impact caused by foreclosures in certain areas. Tarrant County will provide NSP homeownership assistance for down payment, principal reduction and closing costs of up to $7,500 to assist buyers purchasing properties in existing inventory, www.tchp.net for listings. The subsidy assistance for this program is currently only available for TCHP owned NSP properties in Tarrant County. There are income guidelines for this program and to view them please visit http://www.tchp.net/. Primary financing must be a traditional, fixed rate first mortgage loan. No subprime mortgages, ARM’s, balloons mortgages or interest only mortgages will be permitted. Mortgage Companies/Lenders must attend the Lender Orientation Workshop hosted by TCHP prior to submitting a client application/file requesting NSP assistance. 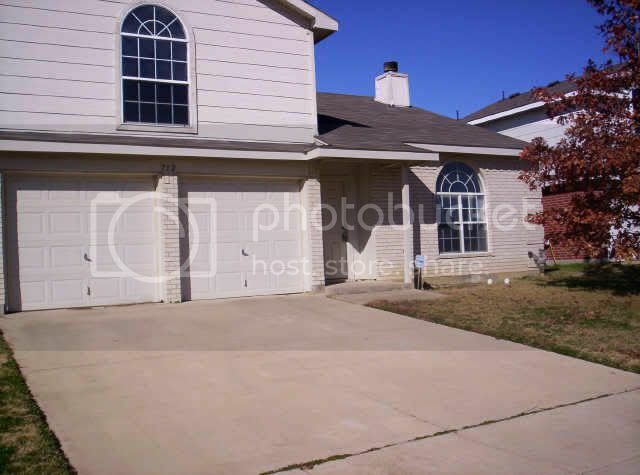 Below is one example of an eligible property located in Saginaw, TX. For more details on this property and the program please visit the link above. Yes it is a good program for first time buyers. We are fortunate to have several of these types of programs available in the area. You may have some similar programs in your area too as they are funded by HUD. Check it out and see. Thanks for your comment. Sam-Good to know! Thanks for the information. Whitney, This program may be helpful for some of your clients.